Should you bother with tubulars? Normal clincher tyres have improved immensely. Do tubs still have a place in the 21st century? What about tubeless? 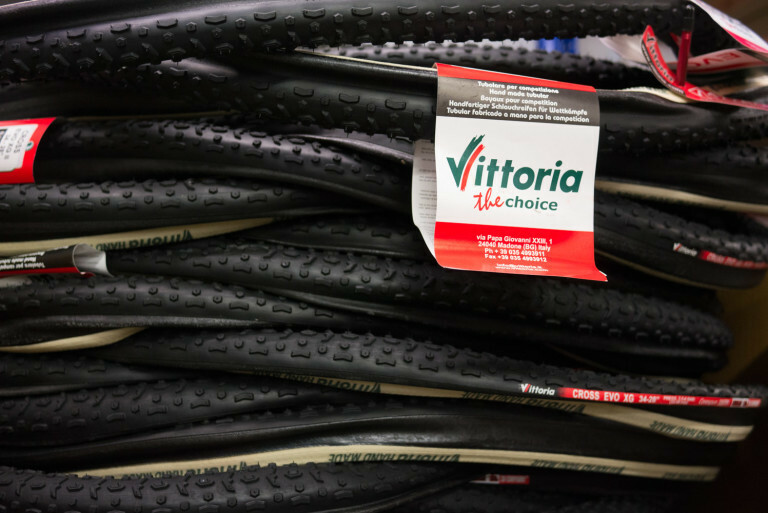 If you thought the only real debate in cycling was Shimano or Campagnolo then you haven’t considered the tyre debate. Many, many years ago the only tyres available were tubular tyres. One piece construction where the tyre and tube were in a sealed carcass which was glued to a compatible rim. ‘Tubs’ (as they are more commonly referred to) were the only choice for racing cyclists as clincher types were only available for leisure bikes and not much cop for racing. The one piece construction of tubs has many advantages as well as disadvantages. 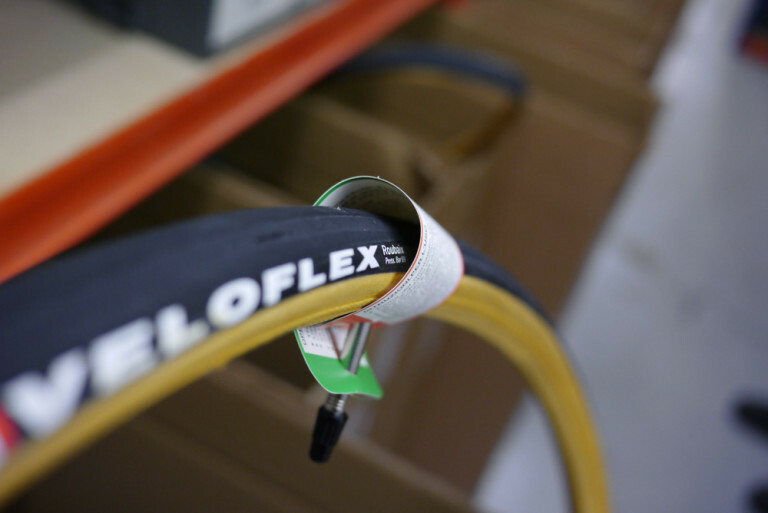 They are lighter than a standard tyre, tube and rim tape combination. 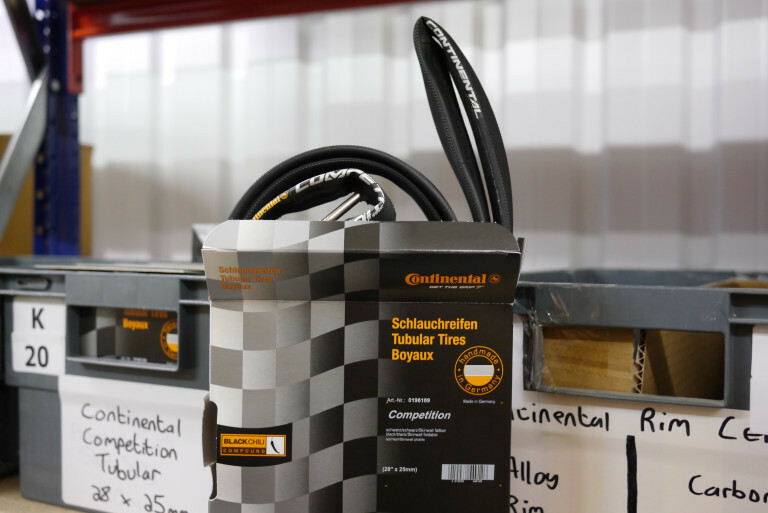 Tubular compatible rims are lighter due to less material being needed as the tubs do not need to have a raised rim to lock a bead into, the tub simply glues or is taped straight on to the rim. 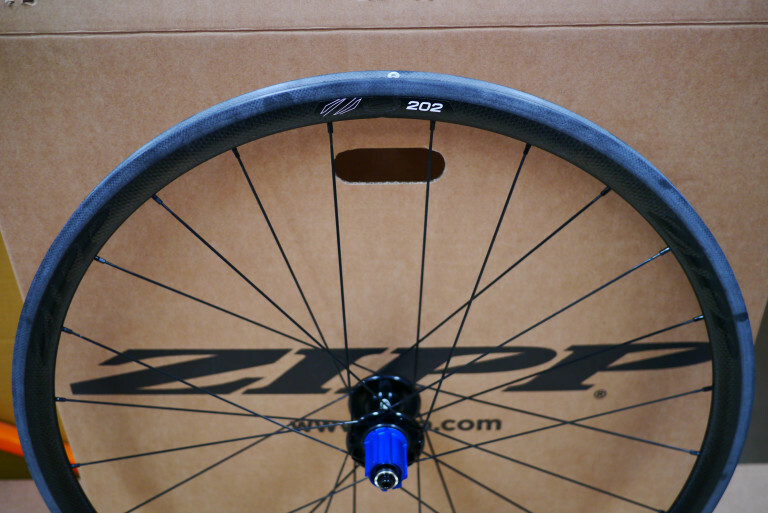 This lighter rim equals a lighter wheel which is why weight weenies and climbers prefer tubs. Tubs are suppler. The tyre can move around more in every plane as they don’t have a beaded area which it has to sit into on the rim. This leads to riders describing tubs as having a better or greater ‘feel’ on the road. 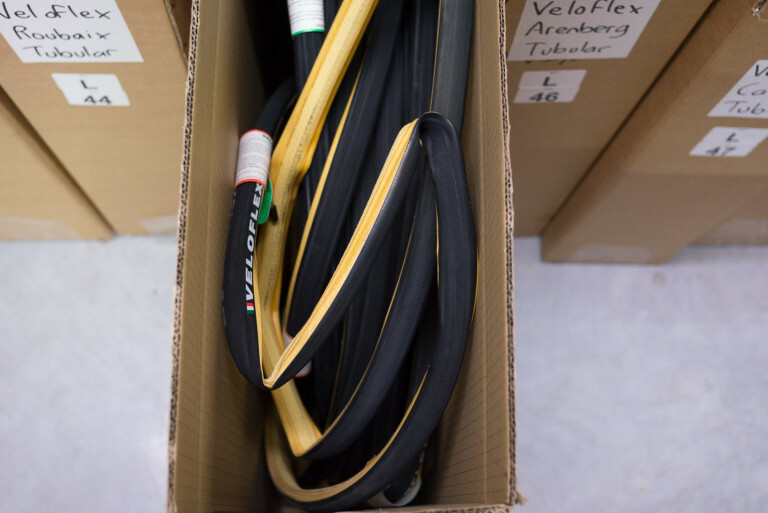 Tubs can be run at lower pressures giving better grip and also making them less prone to pinch punctures. This is greatly appreciated by cyclo-cross riders where the extra grip and puncture resistance is a massive boon. Punctured tubs are also easier to ride on and don’t damage the rim as much whilst doing so which is why some racers prefer them as they can ride further on a deflating tyre especially towards the end of a race where a wheel change isn’t viable. The one – and major – drawback is that when you puncture a tub they are very difficult (read: practically impossible) and expensive to fix. This means that it is usually a case of when they puncture you throw them away. There is also the faff of having to glue them on correctly, which can take several days to get right. You can tape them on to save that time but there’s still something of a black art about that too. Not to mention ageing the tub to perfection like a lot of professional mechanics and teams do (even though ageing a tub is a total placebo/myth). Standard tyre and tube combinations got the name clincher thanks to the way the tyre sits on the rim. There is a raised profile on the rim where the bead of the tyre sits in and once inflated clinches the edge of the tyre into this lip. Inner tubes provide the airtight unit inside and are protected by the tyre. 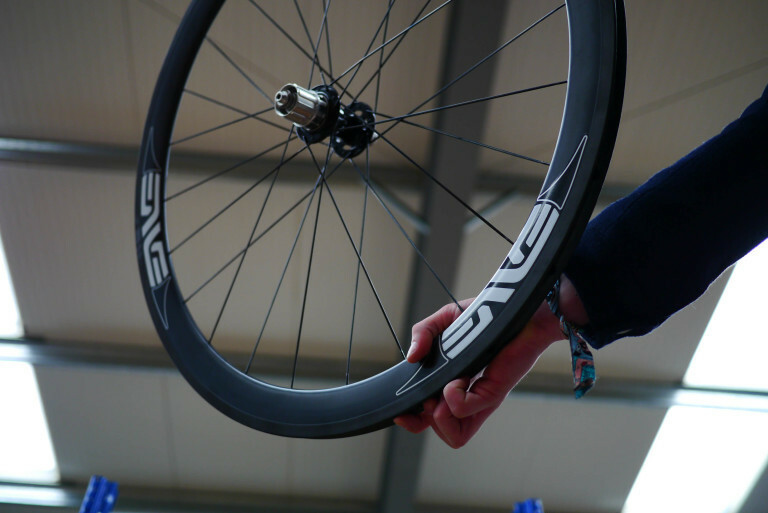 So what are the benefits of clinchers? Sheer simplicity. 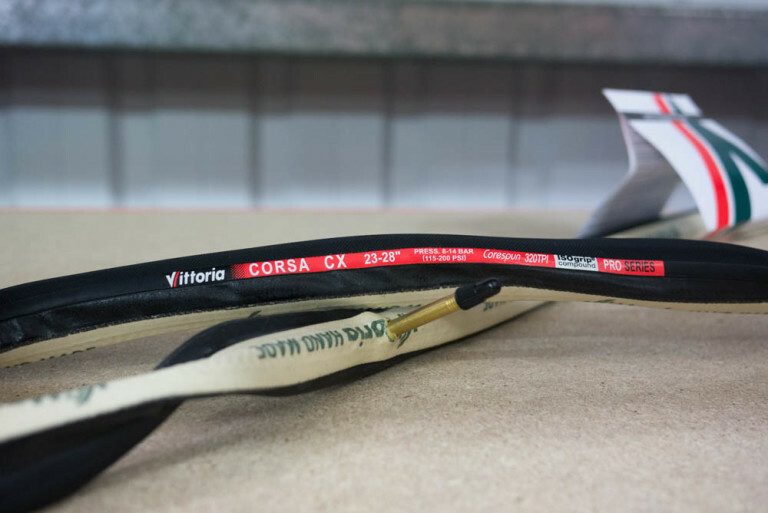 If you puncture a clincher you simply repair or replace the inner tube with relatively minimal fuss or cost. So unless the tyre itself has been damaged beyond repair you can quite easily fix it at the roadside and be on your way again. Clincher tyre construction technology has just about caught up with tub quality. The difference is minimal and only the purists will argue the difference. 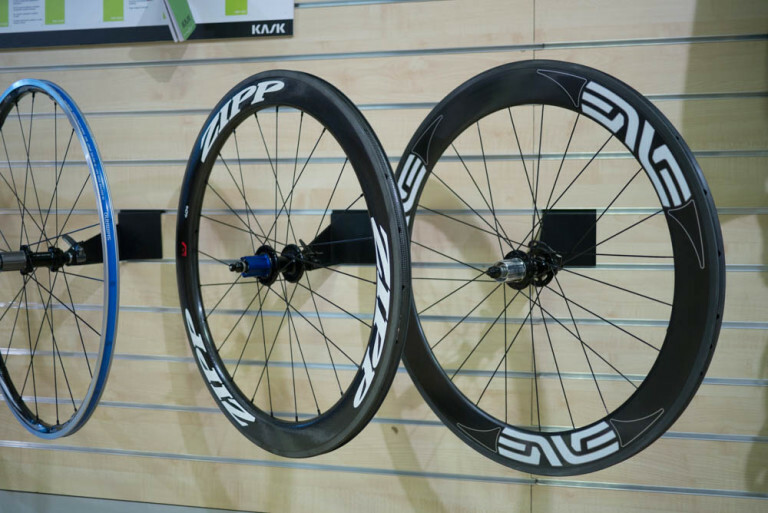 There is a greater choice of clincher type wheels available. 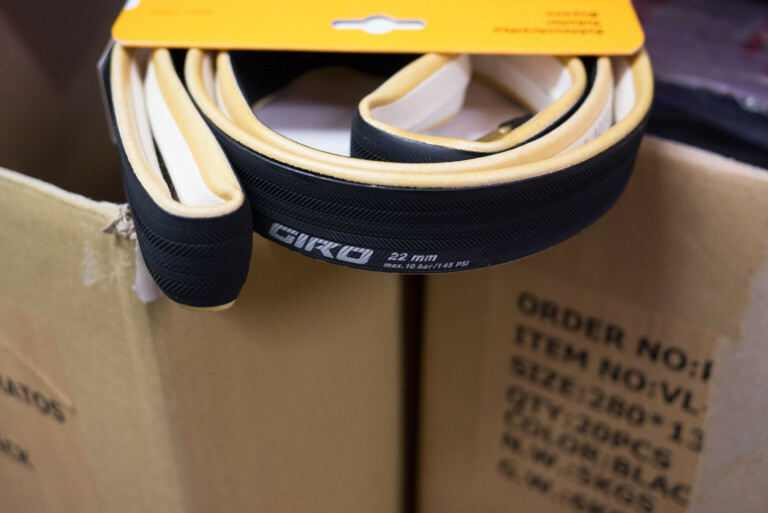 Every bike shop will stock clincher rim wheels. But not every store carries tub wheels as they are now considered very specialist. There is a clincher tyre and wheel available for every and any type of rider no matter what their needs. Novice, professional racer, tourer, cyclo-cross rider, sportive entrant and so on. We now have tubeless tyre technology coming over from the mountain bike world. After a somewhat slow start road tubeless has grown more popular – especially with the advent of gravel or adventure bikes where wider tyres and lower pressures are a bonus. The main benefit of using tubeless tyres is the ability to run tyres at a lower pressure (yep, like tubulars) for more traction and reduces the possibility of pinch punctures because there’s no inner tube to pinch. 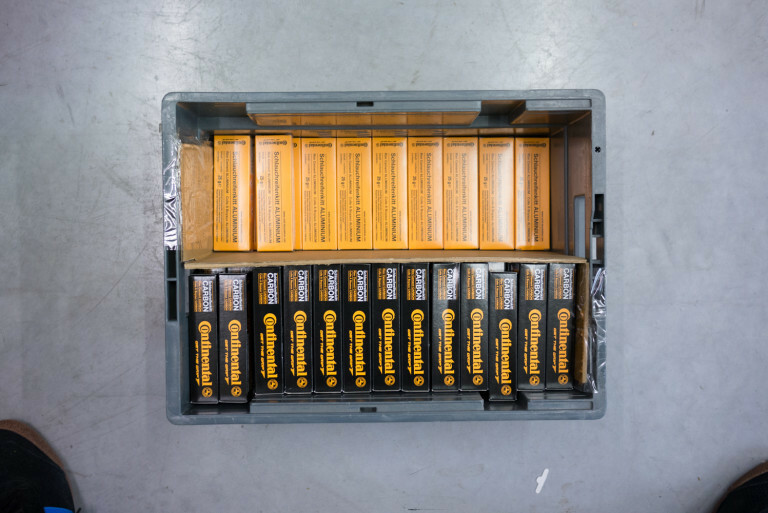 Not only will you need a tubeless compatible rim (or a conversion kit to convert standard rims into tubeless) and tyre but you’ll also need some tyre sealant and valve stems. That said they do have similar benefits to tubs but when you puncture you can just put a tube in and they work fine. The key drawback is limited choice at the moment but it is growing all the time. This depends on who you are talking to, their age, whether they race and whether have actually experienced tubs. Those brought up racing on tubs reserve a hallowed respect and love for them which will never be replaced by clinchers. Those who only know clinchers will undoubtedly argue for the simplicity factor. Those who have used both will probably say that it depends on the terrain and use, clinchers for training and tubs (on their best wheels) for racing and ‘special days’. It’s the ‘special occasion-ness’ of tubs that gives them their allure. Even if they don’t actually ride significantly better than clinchers these days, when you slap on your tubs it makes you feel different. So you yourself ride differently. Placebo and psychology are powerful things. And give tubeless a few years to mature, be accepted and offer a variety of tyres and that system could well be the main serious threat to tubular use maybe? Racers will probably be the ones best placed to appreciate the benefits of tubs and not be put off by the expense and effort involved. 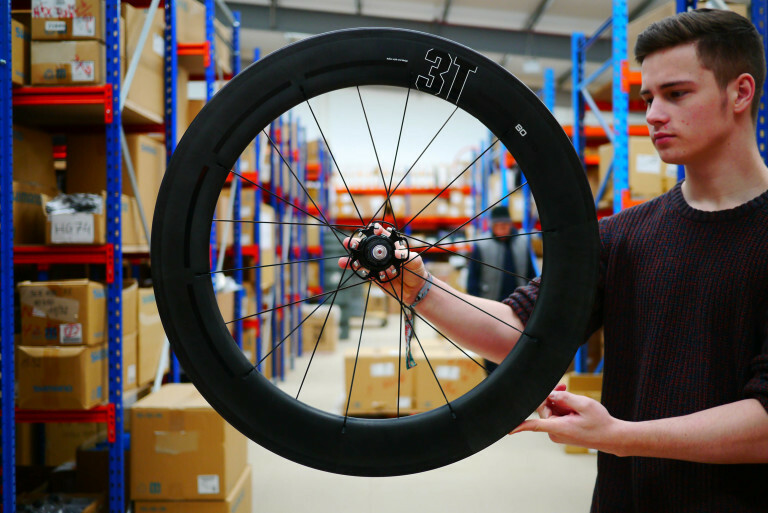 Cyclo-cross racers will definitely want tubs for the obvious benefits and summer nights spent in gluing tubs to rims in anticipation of the forthcoming cross season. Saying that they all probably use clinchers for training as no one wants to fix a tub at the side of the road. Are you a tubular fan? Do you think there’s plenty of life left in the world of tubs? Feel free to leave a comment below with your opinions and experiences. Tagged buyers guide, tubeless, tubs, tubular tyres. Bookmark the permalink.